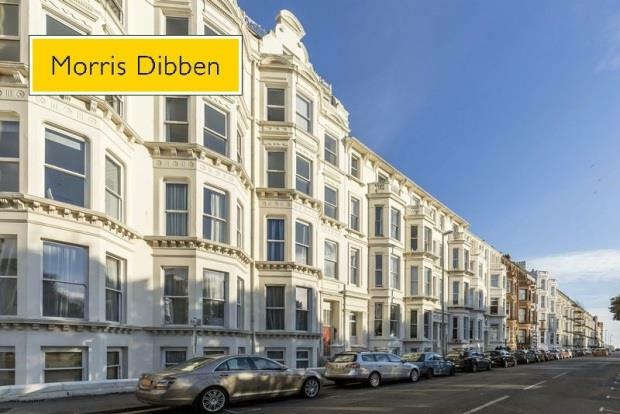 Located on Western Parade this large, three double bedroom apartment with quality furnishings and bundles of space, this excellently presented apartment is situated within walking distance to the University and Southsea seafront. Please call Morris Dibben now to arrange your viewing. Call Morris Dibben now to view!